DTS was founded in 1968 by Donald Thallon, an entrepreneurial surveyor that saw an opening in the market for a team of motivated, skilled and highly professional surveyors. laid the foundation for DTS within the South East Queensland region, particularly within the field of Land Development and Subdivisions. our company continued to evolve, broadening the types of services we provided and expanding the regions in which we operated. We recognised that in order to keep pace with a changing market, our business needed to become more dynamic, we needed to be recognised for the quality of our people, our commitment to our client’s and the strength in our solutions. This is the point of difference that we set out to create. And that is what we have managed to achieve. over the last five years, driven by the commitment of management to achieving the best results possible. This has transpired into a business that now services multiple markets in numerous regions with specific platforms to deliver across the mining, development, construction, infrastructure and commercial sectors. is recognised throughout South East Queensland for delivering innovative solutions that not only maximise the potential of developable land but improve the space in which we live. Our surveyors are recognised for working on some of the largest projects in the State including the development of the New Parallel Runway at the Brisbane Airport. We have provided support to some of the largest service providers in Bowen Basin and achieved our objective of expanding our services through regional growth. 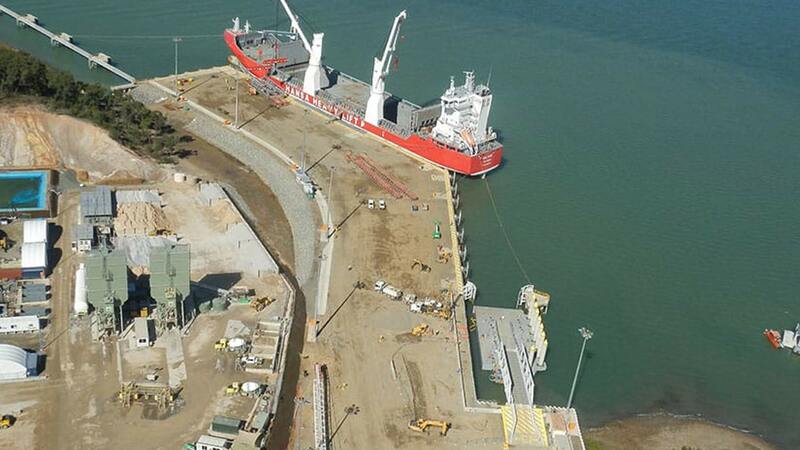 We have also completed work in the mining and infrastructure development industries in Gladstone and other parts of Central Queensland.These achievements demonstrate the strength of our vision and our focus in achieving it. The DTS team is staffed with fully qualified and experienced professionals who can deliver innovative surveying, town planning and urban design solutions for any construction or development project. Want to work with DTS?